We’re building in north central Austin on a friend’s property. Turns out the lots in this area are about 200 feet deep so there’s plenty of room behind the treeline. The area used to just be storage behind the bush line. 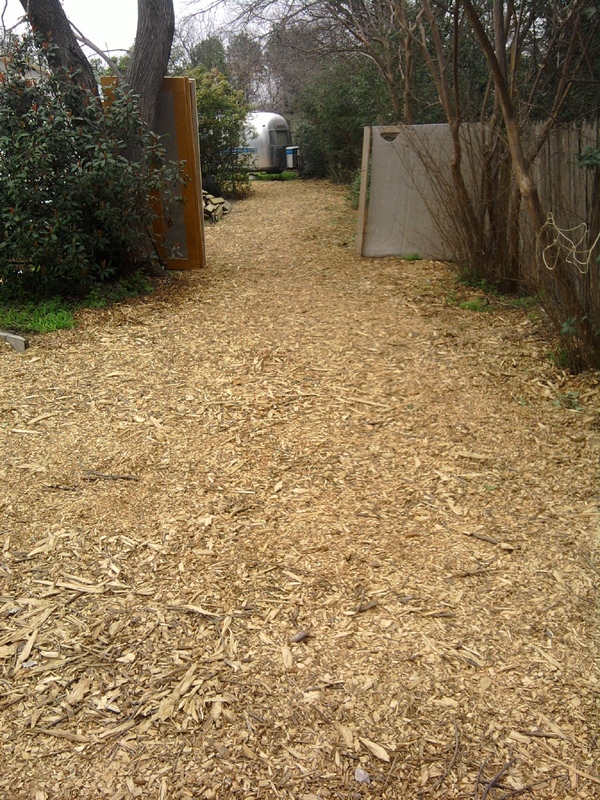 Taking some free mulch we got from a tree chopping company, we spread it out and made a decent driveway. This entry was posted in Planning and tagged building site, Planning, preparation. Bookmark the permalink. I’m considering a tiny house, but don’t want to spend more on the lot than the house itself and have way too much lot space than what I need. 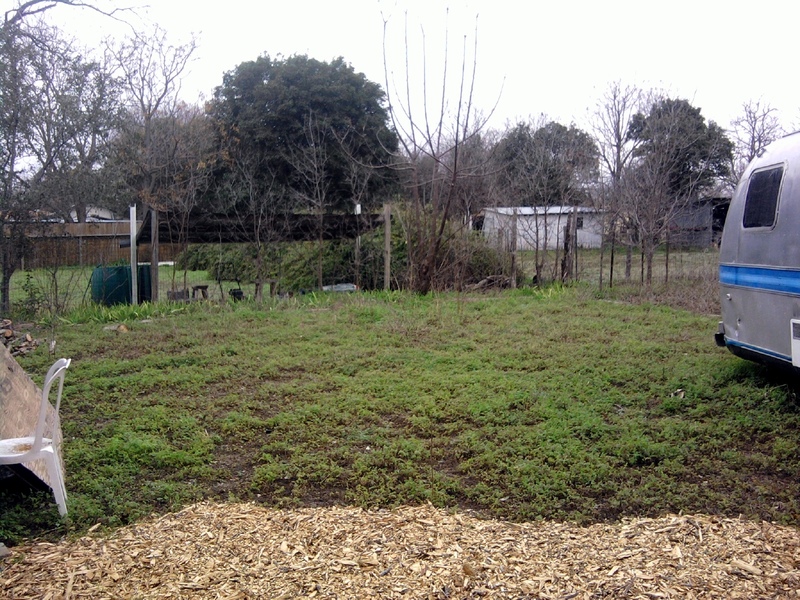 Are there any good places in Austin that have smaller lots for sale or rent, etc. ?